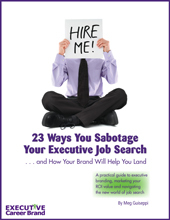 Spend just a few minutes on either of Meg’s blogsites — here at Executive Resume Branding or at Executive Career Brand — and there’s no mistaking her crackling writing, personal marketing savvy, and talent for personal brand positioning. Meg’s blogs reflect her own brand and are a vivid platform for her to offer advice and share trade secrets, gained over 20 years in the careers industry. I love collaborating with revved up, forward-focused corporate leaders who know where they’re going next. Together we create and strategically position vibrant career marketing communications that differentiate their unique value proposition from their competition. My clients are typically C-suite and Senior-level executives — CEO, CMO, CIO, CTO, COO, CFO, CBO, President, VP, EVP, etc. A recognized personal branding and executive job search expert, Meg has been featured and quoted in Forbes, Fast Company, Huffington Post, Wall Street Journal’s FINS, Inc.com, Fortune, CMO.com, PBS’ Next Avenue, About.com, Examiner.com, and many other esteemed publications. 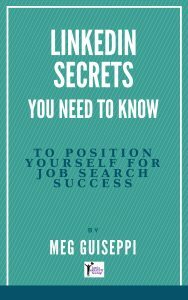 She has been the Personal Branding Expert since 2007 at Job-Hunt.org, rated “Best of the Web for Careers, Job Hunting, and Finding Work” by Forbes and US News and World Report. Meg’s highly collaborative and personalized branding process brings out her client’s passions, strengths, and value proposition. With an engaging sense of humor and supportive nature, Meg puts her clients at ease to dig deep, open up, and pinpoint what is authentically “them”. A keen listener and interviewer, she asks the right questions and synthesizes the best they have to offer in a clear brand message that speaks from their own voice. Meg possesses extraordinary capabilities when it comes to incorporating her insight of a candidate’s core qualifications and potential into an exceptionally well written resume. 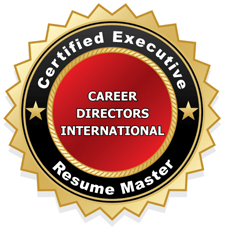 A retainer recruiter who has more than 20 years of experience placing high level executives, told me my VisualCV resume, created by Meg, was the best he had ever seen. 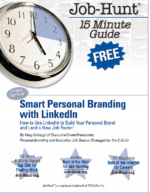 Building online brand visibility to attract hiring decision makers. Along with writing career success stories for her clients, Meg is a trend-spotter who embraces cutting edge movement in strategic executive career positioning. Leading her clients through the daunting ins and outs of today’s C-level job search, she stresses that, in today’s career market, a resume will probably not be their first introduction to decision makers. Recruiters and hiring decision makers routinely Google and search sites like LinkedIn to source top-level candidates. Meg helps her clients build a brand-solid online footprint so they’ll be found by the very people they need to attract. Meg was using personal branding before the world had a name for it. From the time she first started writing resumes and beyond, her mission has always been to crystallize what differentiates her clients from their competition and showcase their unique promise of value to their target audience. In this way, she’s been able to breathe life into otherwise flat career marketing documents. Eager to learn more to offer her clients more. 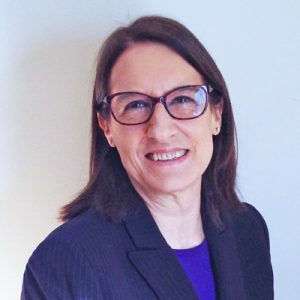 Meg steadily builds upon her expertise – gaining diverse certifications; building strong co-mentorships with elite industry leaders; mentoring new careers industry practitioners; continuously taking advantage of professional development opportunities; and tapping into new and exciting resources through blogging. She hobnobs with and learns from other careers industry thought leaders through active involvement in several career management professional associations. 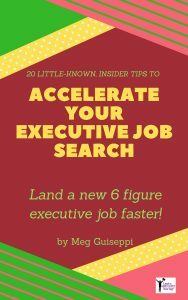 An avid writer and blogger, Meg is a sought-after writer on executive branding, online identity and job search 2.0 for several executive networking and job search sites, and is tapped to contribute to many new resume/career books each year. Find out more about C-level / Senior Executive Branding, Executive Resume, Online Identity & Job Search Services and working with Meg. To learn more about why Meg is an in-demand Personal Branding Strategist, read more of this blog and view her LinkedIn profile. Follow Meg on Twitter.